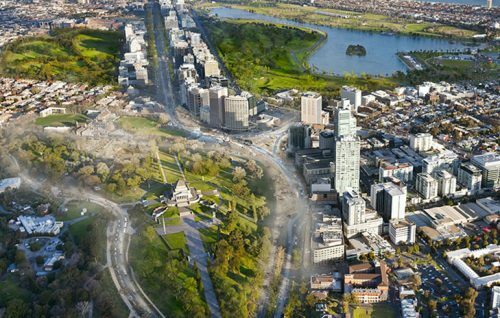 Artist’s impressions have long been used by the government as a way to sell major projects to the public, but in 2016 we have seen this tool adopted by a new user – community groups opposed to the same projects. 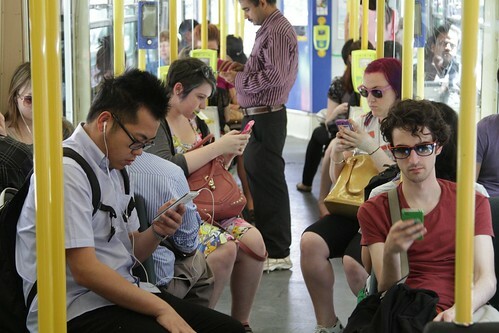 Wherever you go on public transport these days, you’ll see almost every one of your fellow passengers absorbed in their smartphones, so what I saw the other day was a surprise. Hey – I recognise those houses! I was checking up on the Age website the other day, and had a sense of deja vu when I saw a stock photo of suburban houses on a hillside. So where did I recognise it from? Recently I was in the middle of researching a blog post, when my internet connection crapped out, leaving me at an odd looking URL. 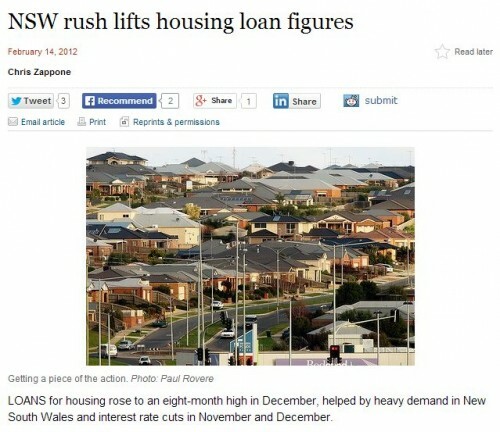 The middle bit of it made sense – www.theaustralian.com.au – but what is up with the sslcam.news.com.au domain name? If you are interested in trains like I am, then you probably spend a lot of time online discussing the latest rail related news stories with fellow railfans. 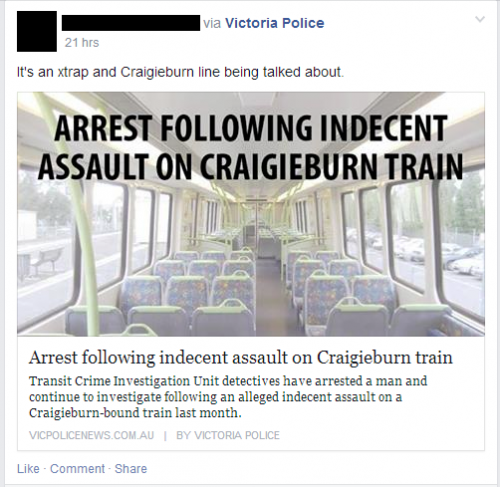 Over the years I have discovered an extremely common thread of discussion – the “wrong photo” complaint.